Newborn babies are intoxicating. They are so small, so delicate and smell so sweet. We are entranced by each little detail. We are captivated by their long wispy eyelashes, their miniature fingers and tiny finger nails. We gaze with wonder at the sweet whirl of hair on the back of their heads, and at their tiny feet we can hold in the palm of our hand. Each foot has perfect little chubby toes with teeny tiny toenails. We don’t want to believe it, but we know soon enough those toes will be larger and wearing shoes as our precious babies learn to walk, then run, and then jump from one mud puddle to the next. In the blink of an eye those same little toes will be driving off to college. Sweet babies don’t stay small or babies for very long. Each and everyday they change and before we know it, tiny toes and squishy little rolls are a sweet memory of the distant past. A newborn session during those first few days and weeks provides a way to hold onto the moments forever. When you choose a newborn session you will always have those chubby cheeks, tiny yawns and tiny nose to look back on, even when your child is taller than you are. Newborn sessions are best when done in the first ten days of your little one’s life. Babies sleep so much more and still love to be swaddled. Of course those first few days seem so overwhelming wether you are a first time parent or having your fourth. Parents are getting so little sleep and are exhausted, the thought of taking your precious tiny one out of the house can seem monumental. That is where Courtney Mitchell Photography comes in. We are experienced in newborn photography, we work hard to prepare the perfect environment for your session. We have it all, from baby wraps to simple little headbands. All you have to do is book a session, read our newborn session guide and come to our convenient downtown Sherman, Texas studio. Courtney and her team will do the rest. 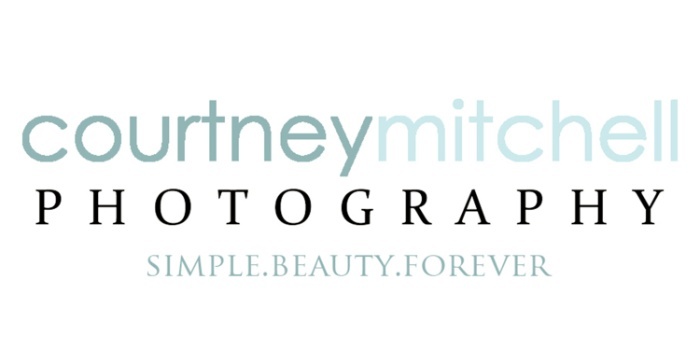 A few weeks after your session, during your ordering session, Courtney will walk you through all your beautiful images. She is experienced in guiding her clients on what albums and wall art you need to preserve those first sweet, simple moments with your children forever. From simple and modern to elegant and timeless, Courtney has the perfect option for your home and family. In just a few years time you will be so glad you documented the small precious details of your baby. You can snuggle down with your now not so little one and marvel together at how small they were, looking at photos of their own tiny little fingers and toes, they will find it hard to believe they ever fit so snugly in your arms. Contact Courtney today to book your child’s first session.